There have been precious few truly revolutionary events in rock history: Elvis Presley's first appearance on The Ed Sullivan Show... the release of Sgt. Pepper's Lonely Hearts Club Band and the unforeseen, meteoric ascent of a band from Seattle: Nirvana. 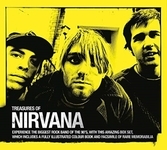 Unflaggingly faithful to its punk rock roots, Nirvana was the catalyst behind a sea of change the likes of which the music world had not seen since The Beatles spearheaded the British Invasion more than a quarter of a century before. Crisafulli tells the story behind every track on the band's albums. Why did Cobain feel moved to write 'Polly'? What is Teen Spirit? Who is Floyd the Barber? 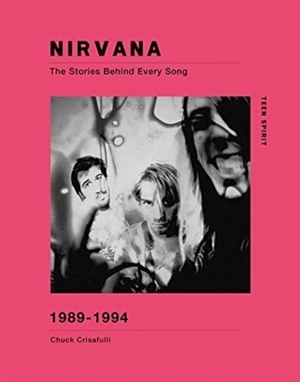 All is revealed in this book, which discusses and examines all of the band's output.